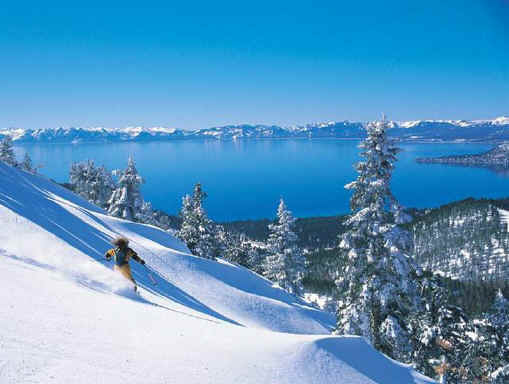 The Tahoe Subfactor Conference will be held from 2/15/10-2/22/10 in south Lake Tahoe. Topics include subfactors, planar algebras, von Neumann algebras, topology, and mathematical physics. If you are planning on attending and have a Google Wave account, email Dave with your username and he will add you to the wave used for planning the conference.